Collareta Cycling is proud to be a Shimano Certified Service Center, as well as qualified to work with SRAM, Campagnolo and all other major part manufacturers. With over 16 years of experience servicing, assembling, and repairing bicycles of all brands, types and kinds, we feel confident that our team will be able to help you resolve your issue or upgrade your bike to the next level. Anything from a simple puncture, a bicycle tune-up, brake bleed, or shock service, assembling or packing your bike to building a custom bike from the ground up, our team will be happy to assist you. No appointment necessary, just drop-in for a visit. We specialize on custom build bicycles. 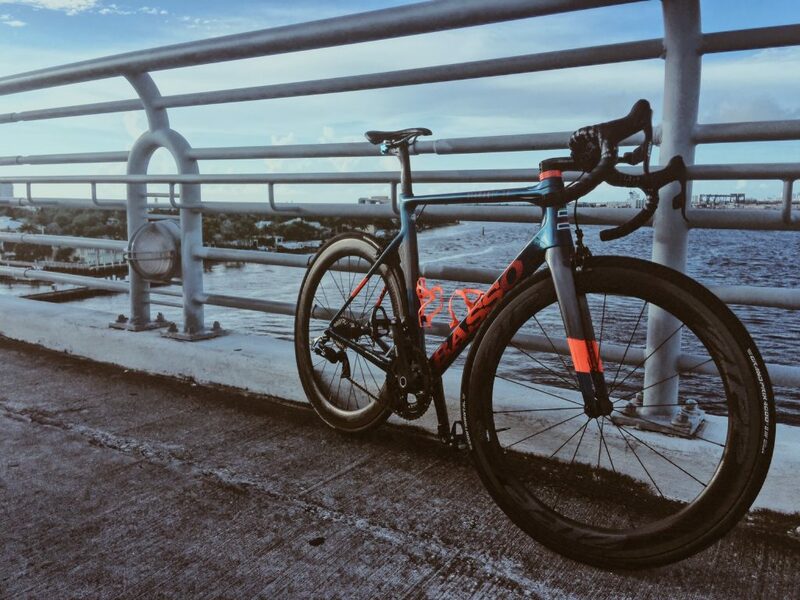 We feel that everyone out there has a unique personality that make them who they are, so why should you buy a bike right of the shelf when you can build your dream bike? Worried about cost? You’ll be surprised. Make your frame selection, pick your wheels, choose your drivetrain, top it off with personality on cockpit, seat-post saddle and accessories. Come in and lets custom build your dream bike together. Collareta Cycling has partnered with Bicycle Blue Book to offer customers the best trade-in service in the industry. Eliminate having to deal with taking pictures, posting on eBay or Craigslist, paying shipping and auction fees; and dealing with sales people low-balling you for your bike. We make it easy and fair to sell your used bike fast and at the right price Come on in for a no obligation evaluation.